This post is part of my collaboration with LATISM; I am a 2016 Top Influencer. All opinions are my own. I’ve been involved with Latinos in Tech Innovation and Social Media (LATISM) for quite a while. I used to be Co-Director of the Houston Chapter. I helped organize the national conference in Houston 2012. And I’ve attended several conference. So … I’m a little bit biased about the group. 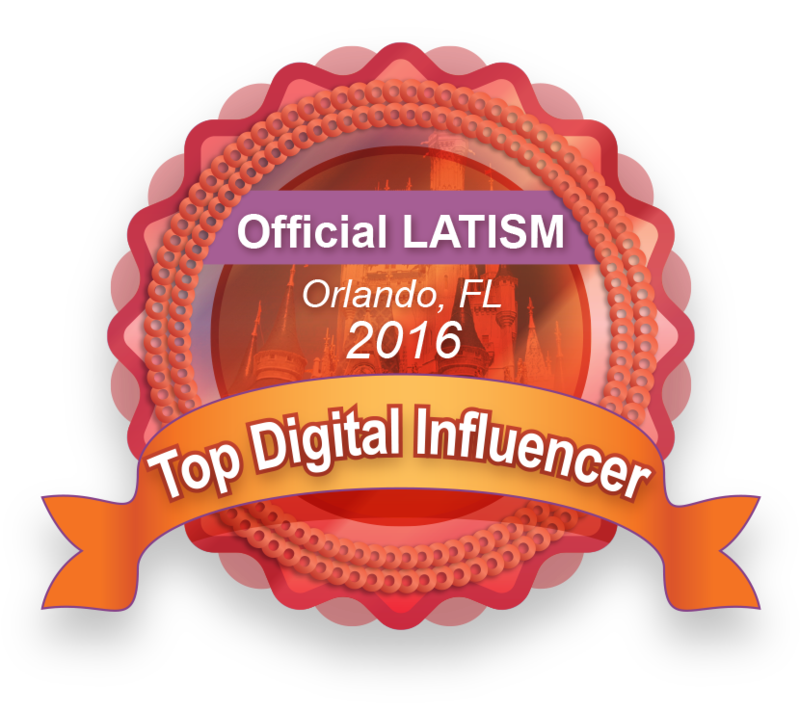 I was very excited to be chosen as one of the LATISM 2016 Top Influencers. This blog has been in existence since 2013. I started it because I saw a need for culturally-relevant news and information for the Houston Hispanic community. I particularly saw the need for English-language content, to inform and connect the Hispanic community that, while proud of their culture, isn’t Spanish-dominant. It was supposed to be a small, personal passion project. Three years later we get thousands of readers every week, have contributions and tips every week, and have a loyal social media following. The most important part is that we have an opportunity to help with important causes and events: voter registration, calls for scholarship applications, and professional development. We are able to help promote Hispanic entertainers, academics, business people, and community members. The 3-day conference explores tech and social media as avenues for empowering the Latino community. It consists of panels that are centered around LATISM’s focus areas: Business & Tech Entrepreneurship, Civic Engagement, Diversity & Inclusion, Education, Health, and Policy. As one of the 2016 Top Influencers I have a promo code for 30% off registration: INFLUENCER16. I look forward to seeing some of you at the event and joining us in becoming an agent of change.